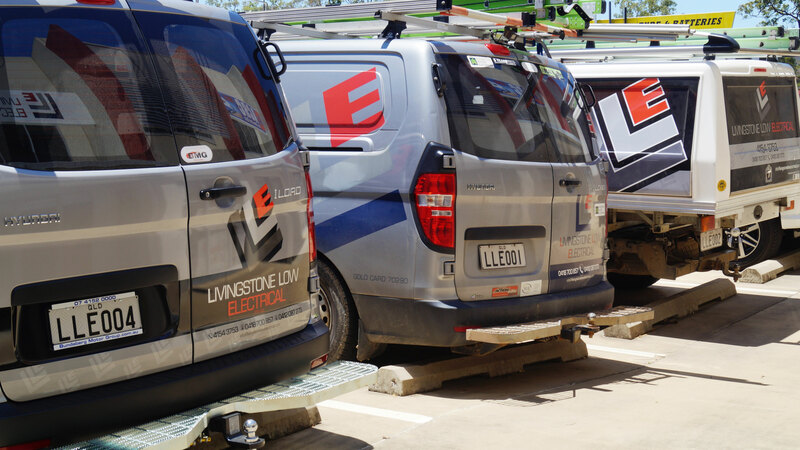 Livingstone Low Electrical Pty Ltd is a Bundaberg owned and operated company. Our Directors have been fully employed in the electrical industry for many years with a wide and varied depth of experience in commercial, government, residential and design and construct developments. 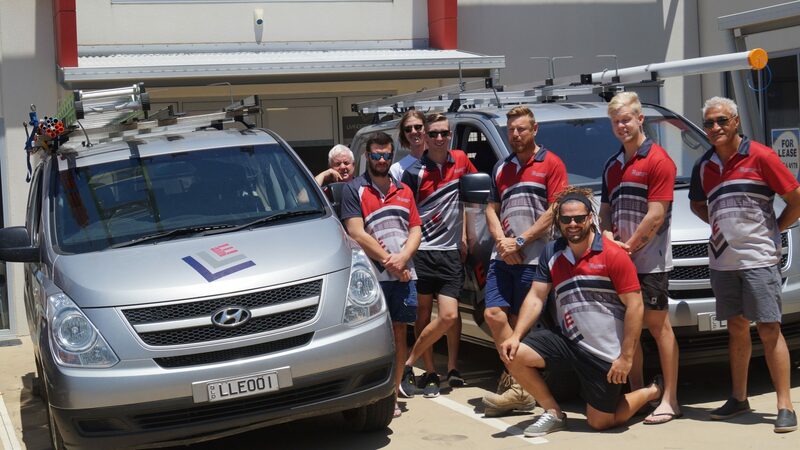 To support the successful implementation and completion of projects we employ a team of experienced licensed electricians and apprentices. Call us to discuss your electrical requirements for your next project.